Because we love your beautiful smile. Lakeridge Dental can help each member of your family with virtually all of their dental and oral hygiene needs. We specialize in thorough, well-rounded care with attention to detail for each individual. The National Institute of Health, the American Dental Association and many other top organizations explain that regular checkups are perhaps one of the most important ways of assuring your good dental and oral health. Checkups help spot troubles early, help make sure that any treatments are working, and helps your dentist make sure everything is as it should be. 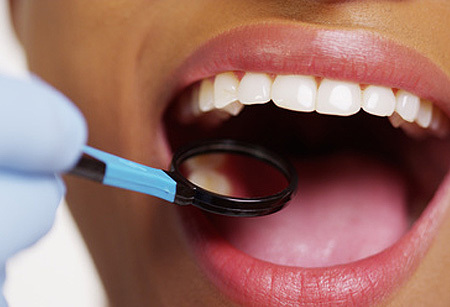 Maintain your dental health by scheduling a cleaning and general checkup every 6 months. 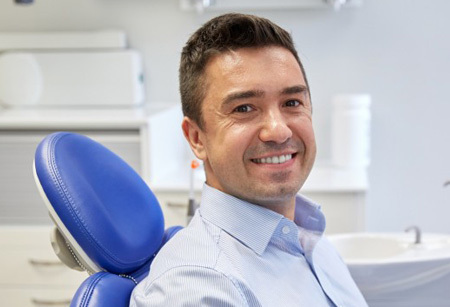 If you're a little uneasy about seeing the dentist, we can safely reduce stress and make your visits calm and relaxed. Through the use of anti-anxiety sedatives, even complicated dental procedures can become a comfortable experience. With sedation dentistry, there's no need to put off improving the appearance of your smile. Lakeridge Dental serves the Lubbock and surrounding West Texas area communities with superlative dental services. We have built a reputation for excellence, and a practice based on caring, respect and our patients' ultimate wellbeing and comfort.